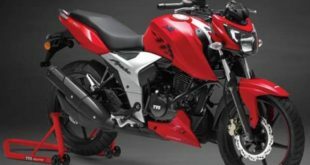 The quality conscious Japanese company, Yamaha announces precautionary recall of FZ25 and Fazer25 Bikes in its recent release. The company claims that this recall is a result of its continuous research and inspection that detected a flaw. The flaw is related to loosening of ‘Head cover bolt’ in FZ25 and Fazer25 Bikes. This bolt would be tightened free of cost at the authorized dealers centers. 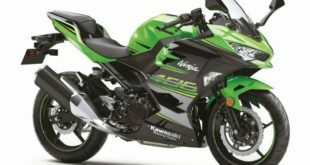 The company has further advised the bike owners to avoid operating the above motorcycles before tightening the bold as a precautionary measure. Individual customers are also being informed by the company to get the flaw rectified at the authorized service centers. 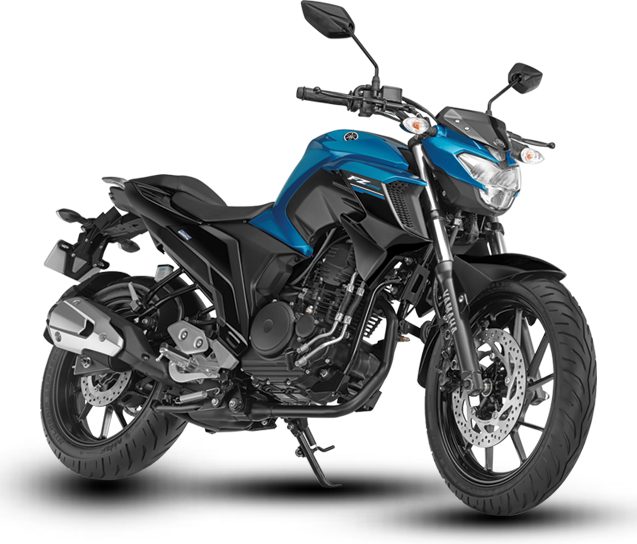 The Yamaha FZ25 and Fazer25 are the quarter-litre motorcycles which were launched by the company in early 2017. 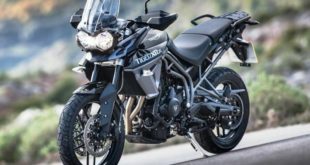 The recall covers 23,897 motorcycles, (21,640 units of FZ25 and 2,257 units of Fazer25) manufactured from January 2017. 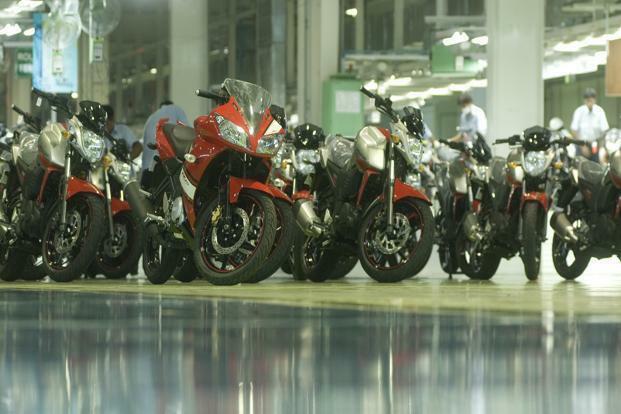 The launches of these bikes were aimed at by Yamaha to meet the growing demand of premium bikes in India. 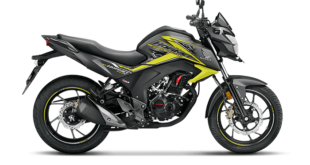 The Yamaha FZ25 is priced at Rs. 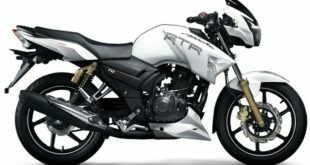 1.19 lakh while the Fazer25 is priced at Rs. 1.22 lakh. The Fazer25 shares most of the parts from FZ25. The Fazer25 has been designed by Yamaha as a sports tourer and comes with complete fairing. 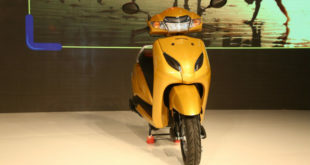 The FZ25 and Fazer25 Bikes’ design uses the same 249cc, oil cooled, single cylinder engine. It delivers 20.6 Bhp at 8000 rpm and 20Nm peak torque at 6000 rpm. The engine is mated with 5sped transmission. The front suspension is telescopic forks while the rear has monoshock setup. The disc brakes are deployed at both the ends. 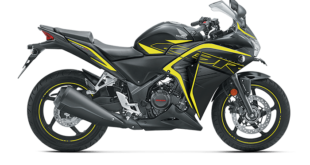 Yamaha has categorically stated that the recall is a precautionary measure and no issue has been reported of any incident due to the issue of loosening of ‘Head cover bolt.’ Yamaha has been working closely with the dealers and service centers to make the repair convenient and efficient for the bike users. Stay tuned for more news and views.